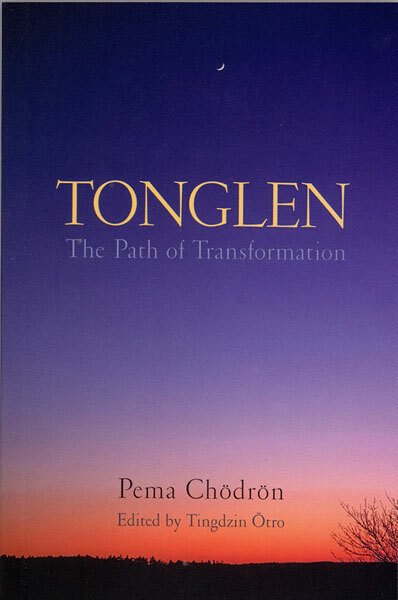 Pema Chödrön on tonglen, a meditative practice for cultivating love and compassion. 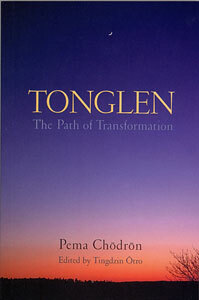 Tonglen is a gentle, step-by-step process of opening the heart. By embracing, rather than rejecting, the unwanted and painful aspects of experience, we overcome fear and develop greater empathy for others. Here is a practical guide for deepening our practice and understanding of this powerful technique. Working with questions and answers, dialogue and exchange, Pema's tonglen teachings provide an invaluable reference for practioners of all levels. Edited by Tingzin Otro.